On this episode we repeat Christmas movies, and not just A CHRISTMAS STORY, as your hosts look back at the films that have aged gracefully over many a holiday season and those that look like Billy Bob in BAD SANTA. Also we attempt to figure out just what those damn kids are into when it comes to what Freeform is playing for the holidays, and if it's time to just give up and move to Pottersville. 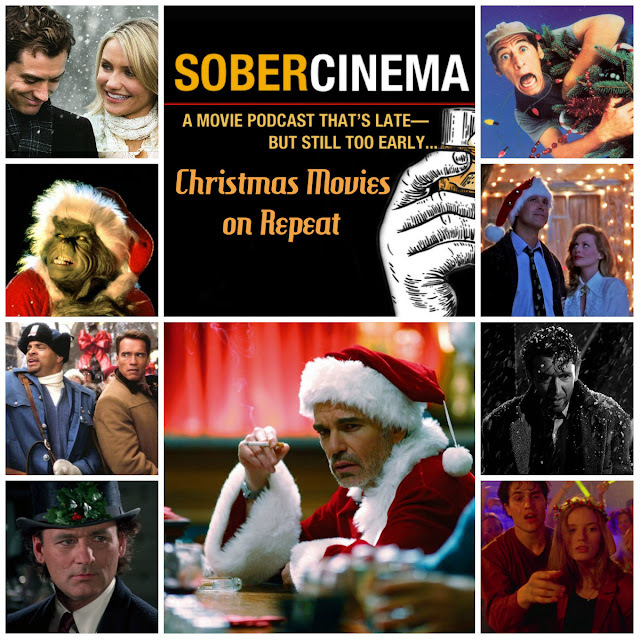 Happy holidays from three Scrooges and with that... please subscribe to this podcast. It's a gift for both of us.